Thoroughly wash and peel sweet potatoes. Cut them into 1/4-inch sticks. Toss with oil and season lightly, making sure sticks are well coated with oil. (For crispier fries, sprinkle potato sticks with salt and let stand for 15 minutes before tossing with oil.) Spread on prepared baking sheet in single layer. 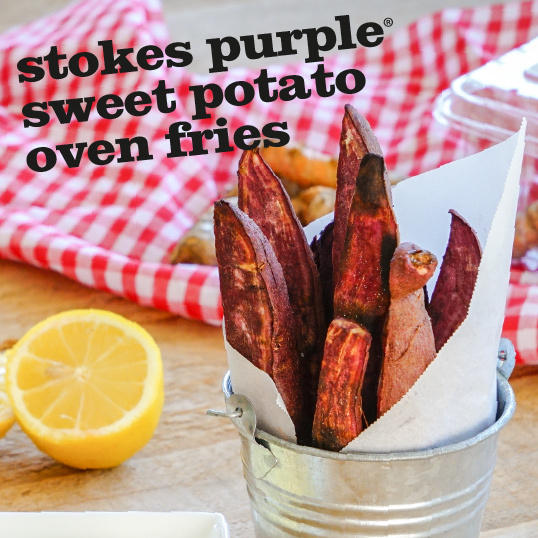 Bake for 15 minutes, then turn fries, and continue baking 15-20 minutes longer. Check very 5 minutes. Season with more salt while hot. Optional: Season generously with truffle salt or a few shakes of truffle oil.